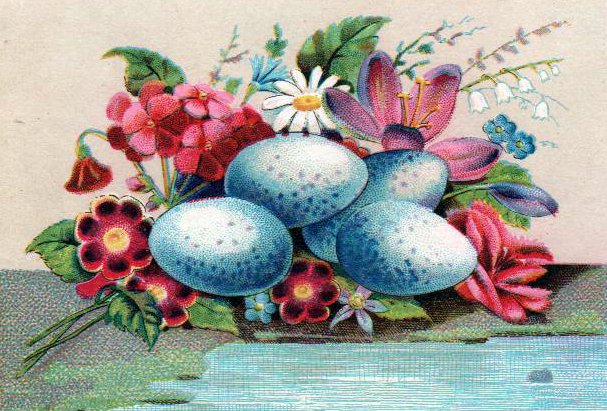 19th-20th century illustrations of blue eggs. Scanned from the collection of Free Vintage Illustrations. To download the largest size available, right-click on the image and open in a new window to save.